The Golden State Warriors are, by definition, a dynasty. 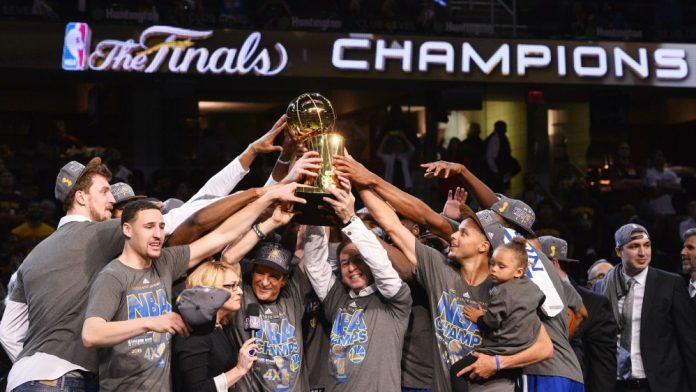 And after Friday night’s Game 4 win over the Cleveland Cavaliers, which gave them their third NBA championship in four tries, it’s not even really up for debate. And it doesn’t look like it’s going to end any time soon. The road hasn’t been without some bumps — none bigger than their 3-1 Finals collapse against Cleveland in 2016. 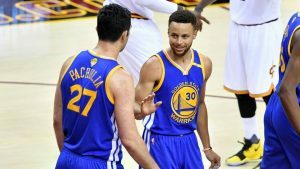 Green was suspended for Game 5 following his swipe at LeBron James the game before, Curry was ejected late in Game 6 for throwing his mouthpiece in the direction of a fan, and by the end of Game 7, the NBA’s golden boys had crumbled. There was some trouble again this year, when injuries to Curry — he played just 51 regular-season games — had the Warriors limping into the postseason as losers of 10 of their final 17 games. They entered as the No. 2 seed in the West for the first time since this run began, and if it weren’t for Houston’s Chris Paul being forced to miss Games 6 and 7 of the Western Conference finals with a hamstring injury, the Warriors’ pursuit of dynasty status may have come to an abrupt halt. It didn’t. 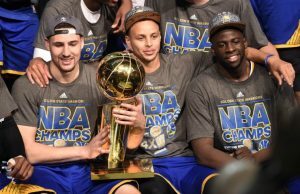 We chronicle some of the Warriors’ best and most memorable moments from this historic run. The Warriors were the heavy favorites heading into their fourth consecutive Finals date with Cleveland, and after a late-game collapse in Game 1, any chance the Cavaliers had of making it a series was gone. 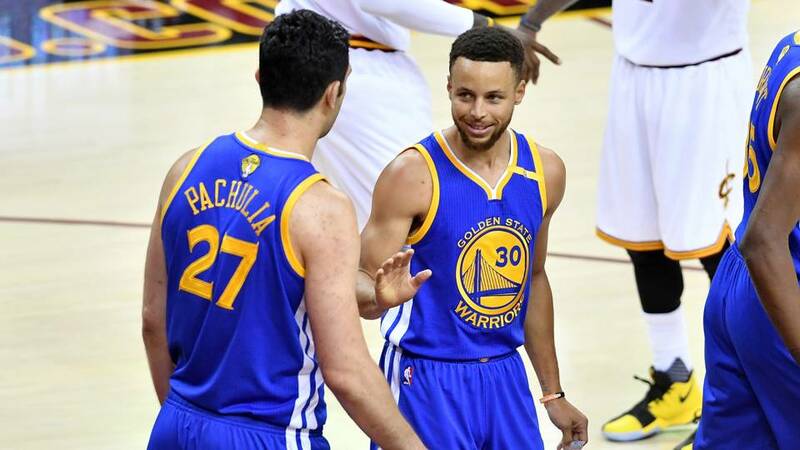 Capped off by a 23-point Game 4 win in Cleveland, the Warriors completed the most lopsided Finals sweep in league history, outscoring the Cavs by a total of 60 points.